Entertainment coming to you this year! Who doesn’t love a good Disney movie? This adaptation of the classic features an all-star cast and puts a new spin on the traditional story, staying true to the original music while adding in a few new quality tunes. If you don’t know the story: Beauty and the Beast is a tale of a book-smart woman, Belle (played by Emma Watson) taken prisoner by a beast. The beast is a Prince imprisoned in the form of a beast who can only be freed from the spell with true love. 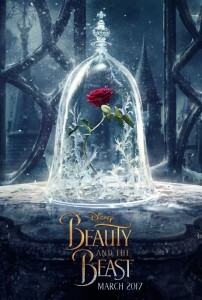 Belle must look past her fears to befriend the ill-tempered beast before the Prince’s hopes of lifting the curse run out. Mark the 23rd March 2017 in your diary. This sequel continues the team’s adventures as they traverse the outer reaches of the cosmos. 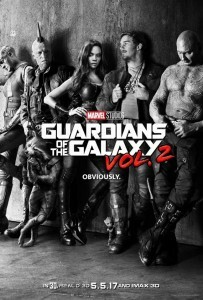 As the Guardians unravel the mysteries of Peter Quill’s true parentage, the team must fight to keep their family together. Old foes become new allies and fan-favorite characters from the classic comics will come to our heroes’ aid as the Marvel cinematic universe continues to expand. This flick is expected to hit the US on the 5th of May 2017. Australian release is TBC. The long-awaited adaptation of this modern classic has finally arrived and stars Gal Gadot as the woman herself. The movie tells the story of Diana, Princess of the Amazons, who trained to be an unconquerable warrior. When an American pilot crash-lands on their island and tells Diana of a massive conflict raging in the outside world, she leaves her home on a mission to stop the threat. 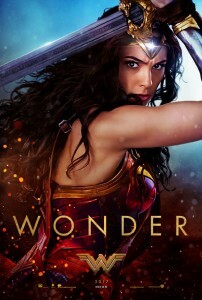 Fighting alongside mankind, Diana discovers her full powers and her identity as Wonder Woman. Coming to a screen near you on the 1st June 2017. Introducing Tom Holland as the next Spider-Man! 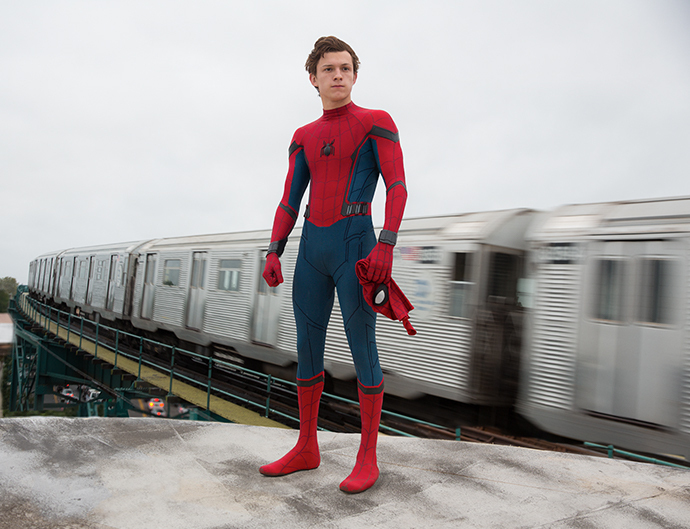 This film follows a young Peter Parker/Spider-Man as he begins to navigate his newfound identity as a superhero (not to mention high school). 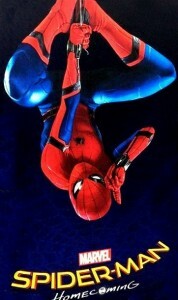 Following his experience with the Avengers, Peter returns home, where he lives with his Aunt May under the watchful eye of his new mentor, Tony Stark. That is, until the Vulture emerges as a new villain! The Australian release date is TBC but it’s looking to be around 7th July 2017. 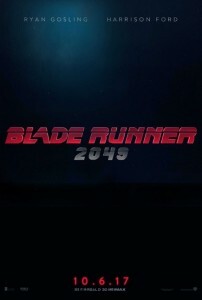 The original Blade Runner hit our screens in 1982 and now it’s back! Blade Runner 2049 takes place thirty years after the events of the first film, introducing a new blade runner, LAPD Officer K (played by Ryan Gosling). Officer K unearths a secret that has the potential to create chaos in society. His discovery leads him on a quest to find Rick Deckard (Harrison Ford), a former LAPD blade runner who has been missing for 30 years – 35 years since we first saw him on our screens as this character in fact! This title will run onto screens on the 5th October 2017. 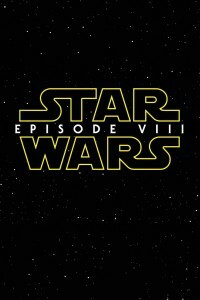 Following the release of Rogue One, everyone is buzzing about Star Wars: Episode VIII which is coming this year! In Episode VIII, Rey continues her epic journey with Finn, Poe and Luke Skywalker in the next chapter of the saga following her first steps into a larger world in Star Wars: The Force Awakens. This latest instalment lands 15th December 2017. There are hundreds more films set to arrive in 2017 but rather than spoil all the fun we thought we would leave some to surprise you! If you are hanging on the edge of your seat and wriggling with anticipation waiting for a movie to hit the screens this year share it with us in the comments. last year I thought that it was said that we would be able to record 4 stations at the same time. still only able to record on 2 stations on fetchtv. sometimes frustrating as some shows overlap, just near the end of one you are recording. is recording 4 stations going to become available – is this only when NBN arrives?? You can record three stations at a time, as long as you aren’t watching anything at the same time. We are unaware of any plans for Fetch to change the digital tuners to quad turners, instead of triple. I’m actually gonna jump in here and make a small clarification to this. The Generation 1 set top box has three tuners that allow you to record two channels and watch a third. The Generation 2 set top box also has three tuners, but each tuner is capable of recording two Free To Air Channels at the same time providing they are from the same channel family (for example, Channel 7 and 7MATE). This makes it possible to record up to 4 channels whilst watching a fifth. It’s a bit complicated (and something that rarely comes up, hence the confusion!) but hopefully that will clear everything up for you.